Premier Injury Clinics of DFW is committed to providing high quality outpatient active and passive modality therapy services in beautiful state-of-the-art facilities. As a healthcare leader we partner with groups and events within the communities we serve. Our focus on auto accident injuries, sports injuries, slip and fall, and work injuries and our continuing education is unmatched. Our practice uses cutting-edge treatments and rehabilitation techniques available for all types of injuries and conditions. 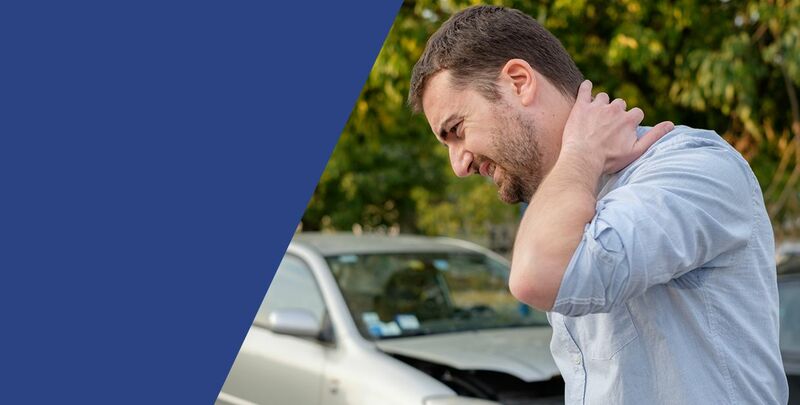 Our Accident Injury Doctors along with our trained staff work together as a team to provide our patients with the highest quality and most comprehensive care available. We offer a range of services extending from complete medical, chiropractic, and pain management along with exercise rehabilitation. Premier Injury Clinics of DFW accept third-party assignment of benefits including attorney liens (LOP), medpay benefits, and Personal Injury Protection (P.I.P. ).